It's been a while since TOPE graced the site with his musical presence. Yes, I've covered artists he promotes and works with. However, it's been a while since he was on the site solo dolo. 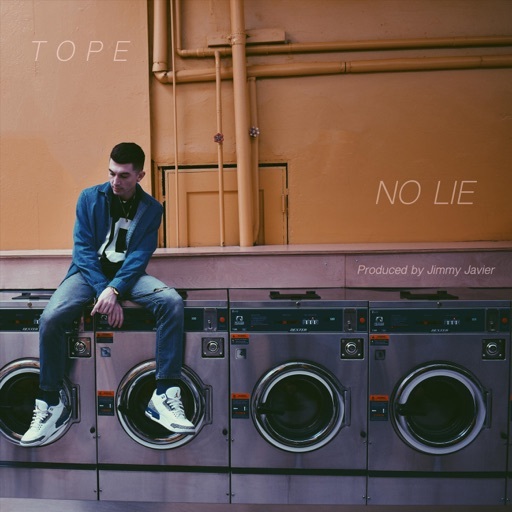 He's been incredibly busy between his new creative group and working with other artists, and this new cut, "No Lie," reflects a new era in what we've come to know as TOPE's sound. It's West Coast AF, with its neo-G-Funk vibes produced by Jimmy Javier. This sound helps TOPE discuss his desire to have a relationship without the lies (duh), but in a way that's pimpishly smooth and silky. You may even find yourself bopping your head right along with the bass lines. Check out the track below and remember to support dope music in all its forms.